We are thrilled to provide Centerville HS (OH) with a check for $5,850 as part of our revenue sharing program with the school. We love helping our local communities by boosting their athletic departments. 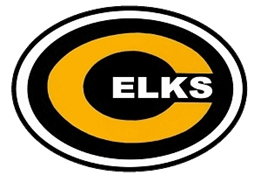 Congratulations to Centerville HS and best of luck in your upcoming season! Brownstown HS (IL) Receives Check! 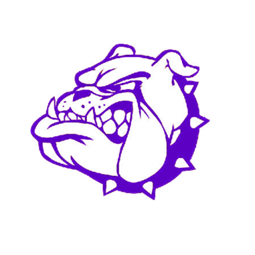 The first of many more revenue sharing payments to come, Brownstown HS (IL) is receiving a $500 check toward their athletic department! We look forward to our continued partnership with the school and helping them take the PAY out of PLAY. We are sending Northmont HS (OH) a check for $2,850 as part of the Community Outreach Program! This is one of the many schools across the nation that we have been able to support with our program, and we are looking forward to sending many more checks to Northmont in the future! Sports Image Sends Harrisburg HS (IL) Check For $3,000! We always love providing schools with revenue as part of our dedication to help organizations take the PAY out of PLAY! We are excited to be sending a check for $3,000 to Harrisburg HS (IL) as part of our Community Outreach Program, with more shared payments down the line!